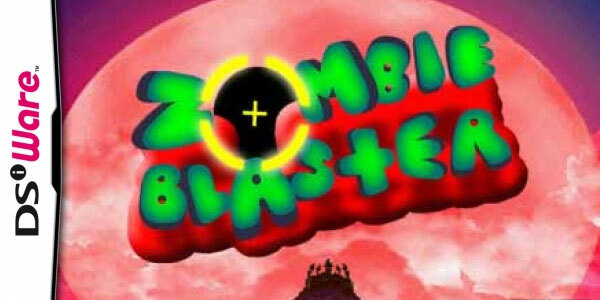 If you were hoping to shoot up some zombies on your 3DS this Halloween… well, presumably you weren’t going to attempt doing with DSiWare title Zombie Blaster, an “on-rails shooter.” Because it’s terrible. Like really, really, terrible. But if you enjoy torturing yourself, and you’d been looking forward to downloading this title from the 3DS eShop and didn’t get around to it after release on October 10th—maybe you were waiting for All Hallow’s Eve to arrive?—you’re SOL. Quite literally, SOL. The game has disappeared from the eShop, with the note “this software is currently unavailable,” despite the game’s icon still appearing in the menu listing. So far, there’s been no word on why this has happened or whether it was intentional, but we’d like to think that maybe Nintendo is just helping us all out… and trying to save us from ourselves. Seriously, that’s $4.99 you can never get back.